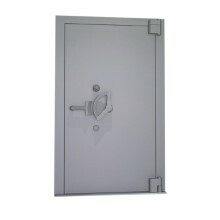 A vault is an organisation's highest line of defence against burglary. 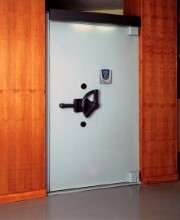 Unlike traditional safes, it forms an integral part of the building in which it is built. But as thieves continuously develop ever-more sophisticated attack tools, today's vaults must be regularly reinforced to ensure protection to the highest international security standards.